March is Aviation Month and Women’s Month! 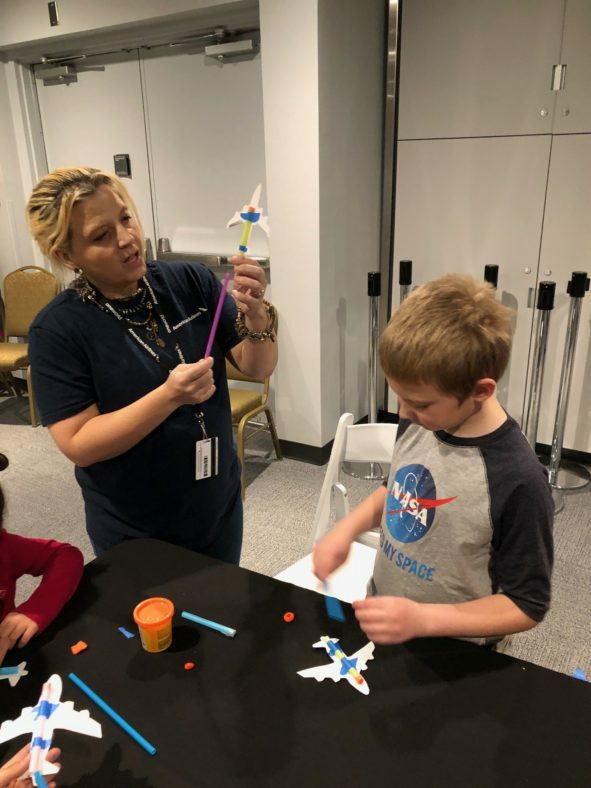 Come celebrate with us by making straw jets and see if you can “pilot” your straw jet through our obstacle course and land safely on the runway! All activities are included with your paid admission and as always museum members enjoy FREE admission!